Established in 1992, NRC is a global provider of environmental, industrial and emergency solutions. We work in partnership with clients to support their business activities worldwide, delivering comprehensive, costeffective and safety-driven solutions even under the most challenging conditions. NRC is dedicated to providing superior environmental services and ensures its clients are prepared for all eventualities, responding swiftly and effectively whenever and wherever emergencies occur. We coordinate our global emergency response activities from a 24/7 International Operations Centre (IOC) based at our corporate headquarters in Great River, New York. We have an unyielding commitment to quality and safety. As an ISO 9001, 14001 and OSHAS 18001 certified organisation, safe operations and protection of the environment are paramount. 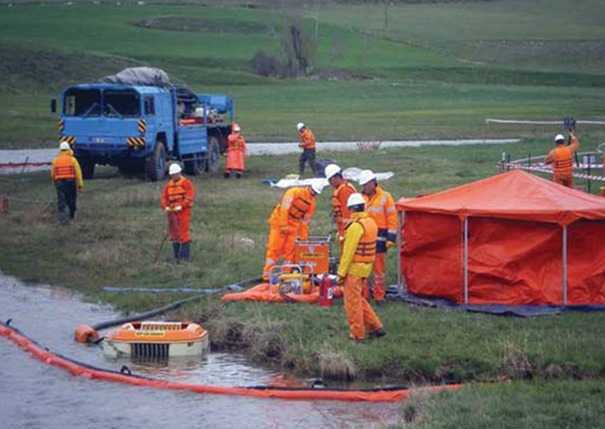 Having responded to thousands of marine and land‐based oil and hazardous material (HAZMAT) spill incidents around the globe, our expertise in this field is unsurpassed. NRC tailors its services to meet each client’s specific needs and delivers a recognised and proven standard of excellence. NRC provides oil spill services to offshore exploration & production activities around the world and coverage to more than 17,000 marine vessels, and some 1,400 assorted marine facilities, refineries and pipelines. NRC works with its customers in the design, establishment and management of all their oil spill response requirements and provides customised equipment packages for ports, terminals and oil & gas exploration and production activities. 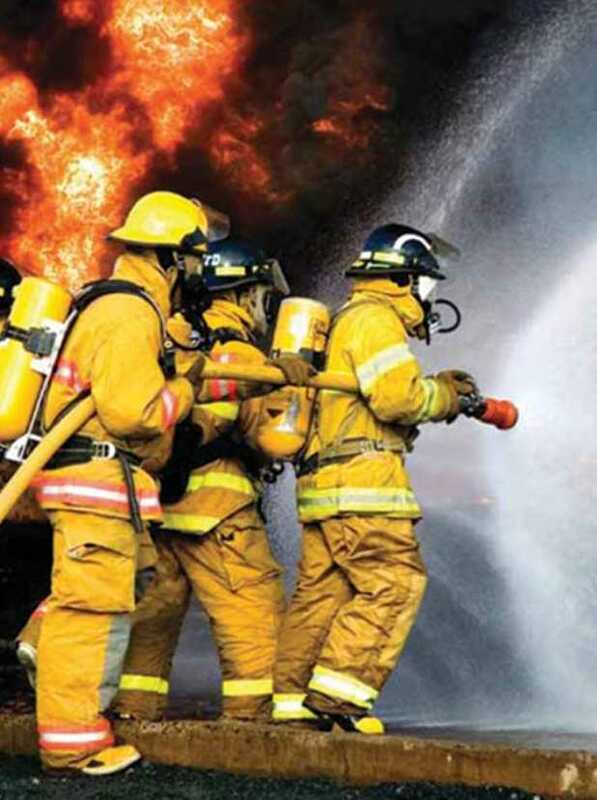 All fire fighting services are designed to meet a variety of international benchmarks and our emergency response personnel are trained to the highest of standards. We work closely with our clients to deliver customised fire and rescue services to suit their specific operational conditions. 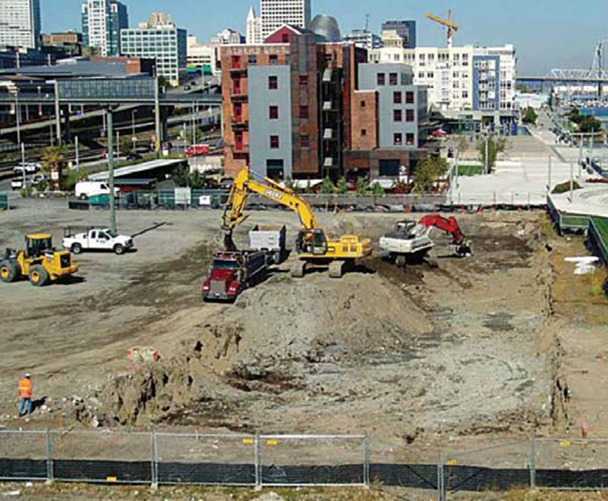 NRC has over 20 years of experience in the provision of a diverse array of waste management, site remediation and industrial cleaning services. Whether it be tailoring an operation to achieve waste minimization, containment of groundwater contamination or cleaning of petroleum pipelines, NRC works closely with its clients to achieve their goals in a timely and cost‐effective manner.